Meghan Markle took our breath away on her Royal Wedding day. 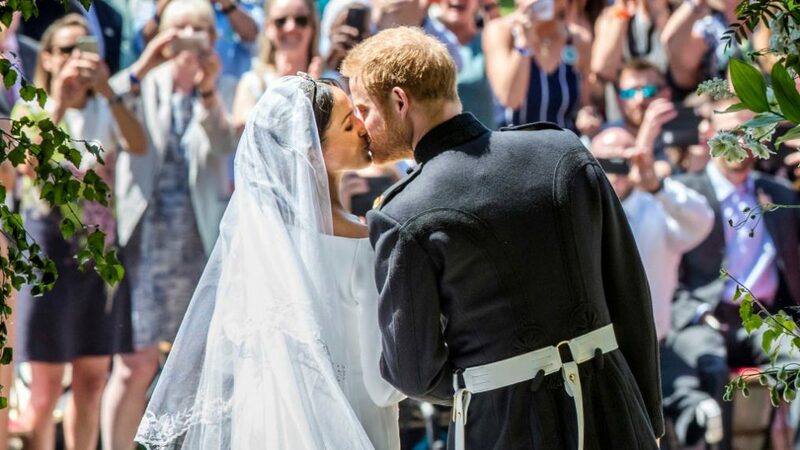 From the moment she arrived with her mother, Doria Ragland, and revealed her custom Givenchy Haute Couture gown by Clare Waight Keller and 16-foot long veil, the world was smitten. The former actress accessorized with a diamond tiara worn by Queen Mary (on loan from the Queen) and a bracelet from Cartier.